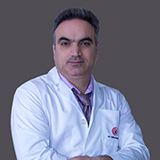 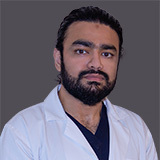 Dr. Nile Abobaker completed his Bachelors in Medicine and Surgery at Ternopil State Medical University, Ukraine in 2009. 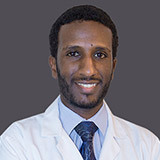 Dr. Nile Abobaker’s experience spans 6 years in Emergency department in an prominent hospital in Sudan Ministry of Health, Sudan. 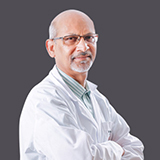 Dr. Nile Abobaker’s areas of expertise are Emergency Medicine, Hemodialysis and Primary health care. 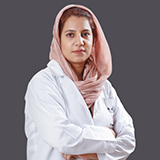 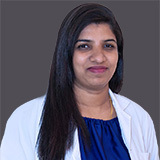 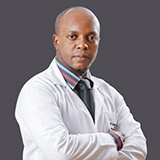 Dr. Nile has attended several international courses namely ECG course and Advanced Life Support Course. 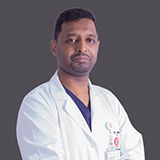 Dr. Nile Abobaker is a member of Sudan Medical Council. 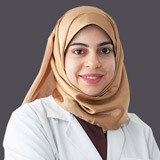 Dr. Nile speaks English and Arabic.